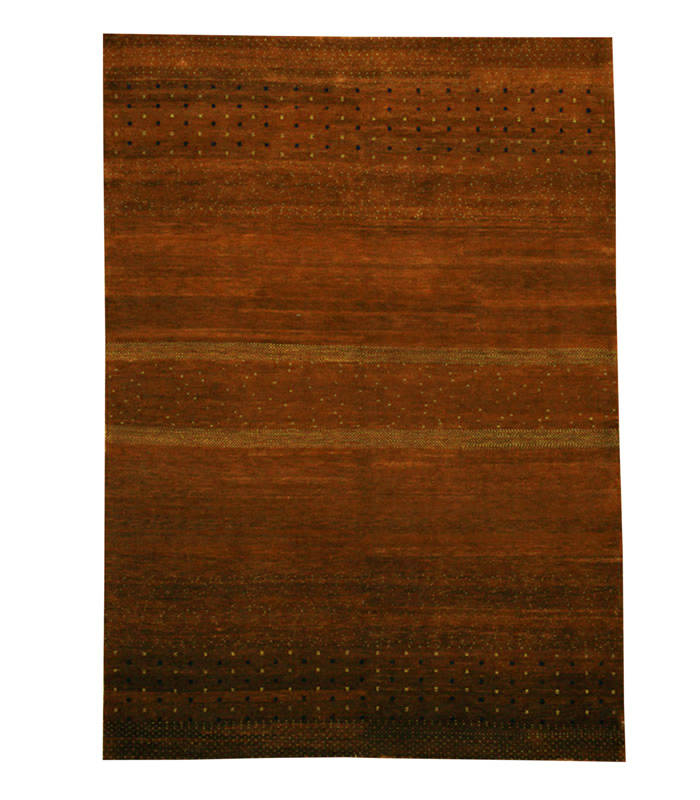 Beautiful transitional rectangular gradient brown wool area rug. If you require additional information for this productz please call 1-866-860-1710 and talk with a sales representative at anytime. 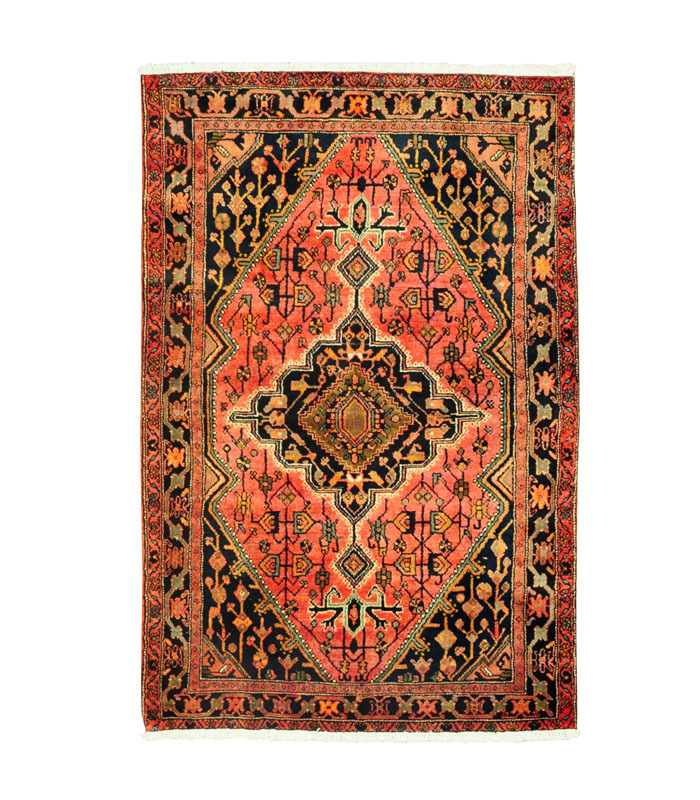 Hand knotted Persian rug with beautiful jewel tone colors Please call 1-866-860-1710 and talk with a sales representative at anytime. 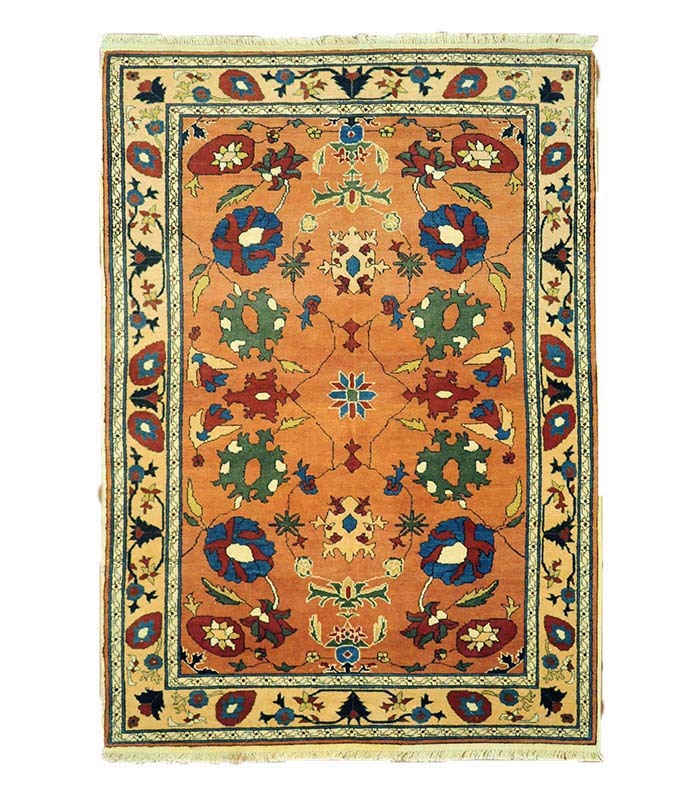 Mango colored background compliments the other jewel tones in this wool rug. This would be great with a coastal look. Please call 1-866-860-1710 and talk with a sales representative at anytime. 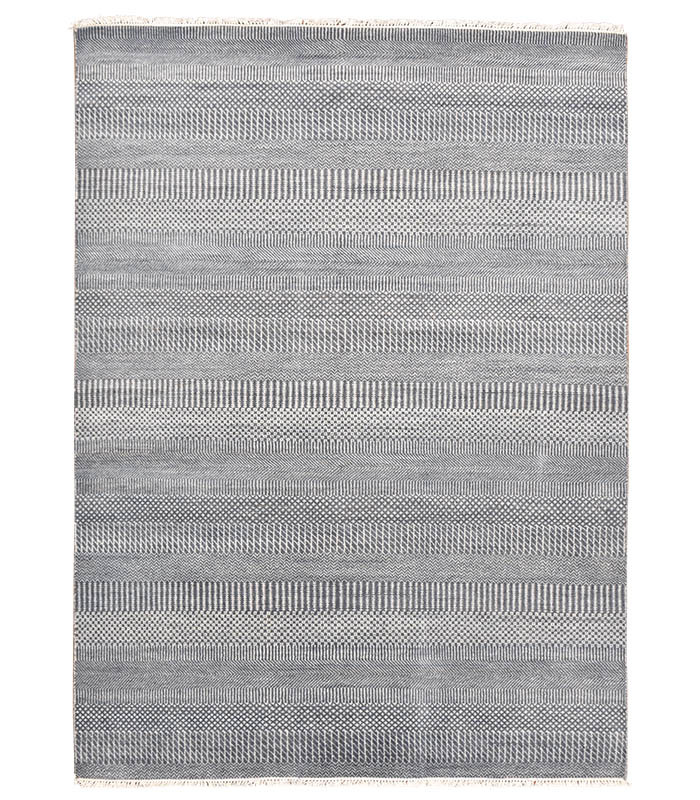 Beautiful hand knotted sawgrass patterned rug in an odd size of 4.5 x 7. If you require additional information for this product please call 1-866-860-1710 and talk with a sales representative at anytime.